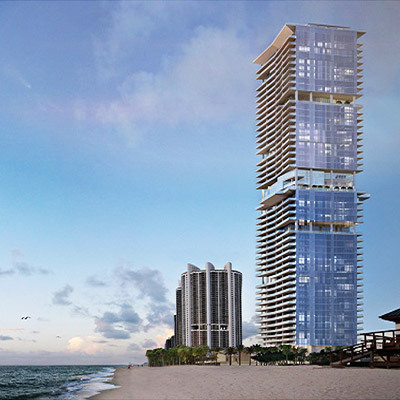 We have the very best selection of Miami properties! International Property Finder, a team of highly trained full time licensed real estate executives and we work hard to provide you with the highest standards of service. 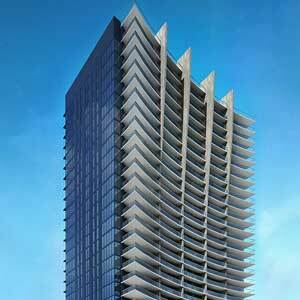 Our offices are located in the heart of Brickell on the ninth floor of Brickell Bay Tower. We have professional meeting rooms and conference facilities available. 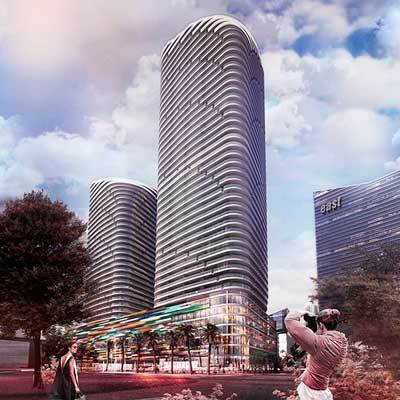 Miami’s real estate history shows us that here there are cycles of demand and over supply. This need to be understood before buying, renting or selling. Over a long period of time property always go up in value but in the short term that is not always the case. Wouldn’t it be good to know when not to buy? We have years of experience in this field and our highly professional team are always here to help you. 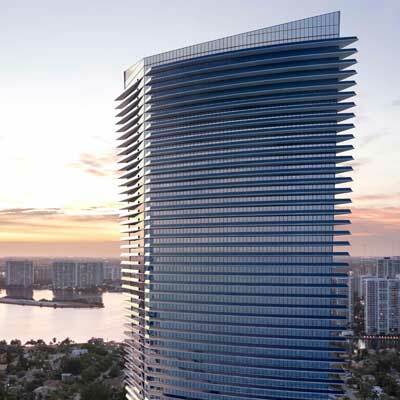 They can provide you with invaluable local knowledge and an insight into today’s Miami real estate market.